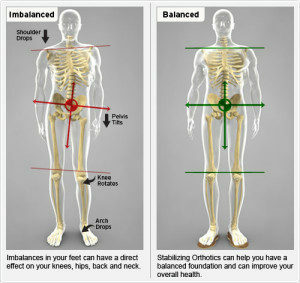 — What Are Orthotics and Do You Need Them? Orthotics, also known as arch supports, are custom supports to put into your footwear to help any biomechanical issues to correct foot, ankle, knee and other problems without surgery. Orthotics help realign the foot, redistribute pressure, reduce and alleviate pain, support areas of the foot and prevent certain abnormalities and deformities.